PURE is designed to ensure optimal application of the most advanced skincare products. Leave the old method of applying product with fingers behind and say goodbye to spotty coverage, less penetration of product in key areas (eyes, nose, etc.) and dirt traveling over freshly cleansed skin. 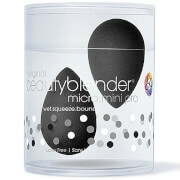 Use with complexion products, serums, eye treatments, moisturizers, makeup removers and any other skincare product. The only way to apply makeup. 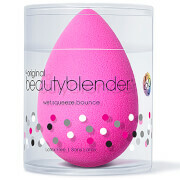 I've been using the beautyblender for years, with both primer and foundation. 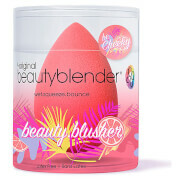 It smoothes on the makeup with no streaking, blends beautifully, and gleaves a dewy finish. I gave this as a gift to my daughter, and she loves it, too. I would absolutely recommend this to anyone.